Double hung windows remain the most popular window style across the country, lending themselves well to various kinds of window treatments. 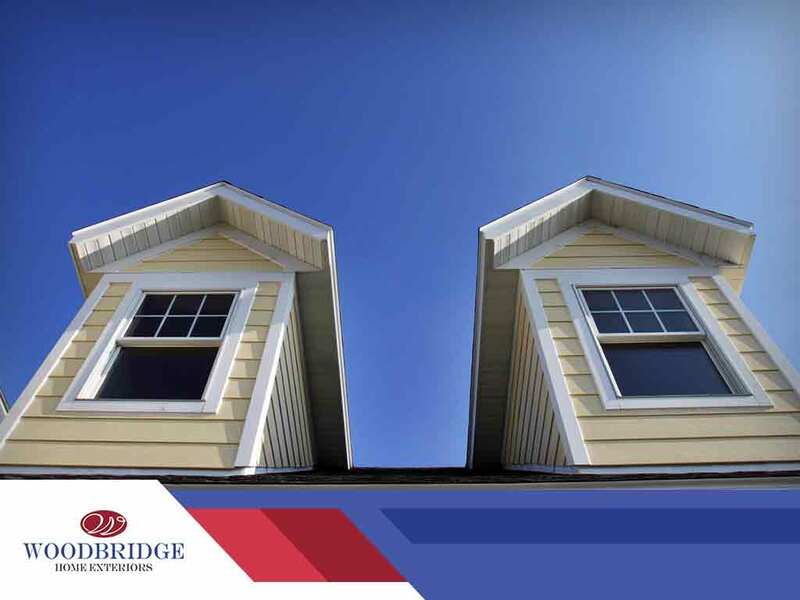 Your expert replacement window company Woodbridge Home Exteriors offers some tips on decorating your double hung windows. Traditional window styles like double hung windows work best with equally traditional decor. Curtains are as traditional as it can get, working well with any window size. Depending on your existing decor and color palette, you can choose a minimalist approach with sheer curtains, which allows lots of natural light while preserving your privacy. You can opt for a casual look with curtains that reach just past the sill, or a formal look with floor-length curtains. You can also add a valance to cover the curtain rod and mounting hardware. If you wish to control the amount of natural light – such as when you want to sleep in on the weekends – your double hung replacement windows would look well with drapes. For a modern touch, choose streamlined window treatments such as Roman shades. They’re simple, easy to operate, and, like the curtains, the mounting hardware can be hidden from view using a valance or similar window treatment. Shutters and blinds also work well with double hung windows, however, you should balance both window design and this type of window treatment. You could end up with a crowded-looking window. Whatever window treatment you eventually choose, you should take some measures to protect them from the effects of sunlight, particularly ultraviolet or UV rays. They have a bleaching effect that destroys pigments in fabrics, wood and most kinds of paints, leading to accelerated fading. While tint coating or film blocks a fair amount of UV rays, it also blocks visible light as well, which can make your interior space look dark. On the other hand, replacement windows with low emissivity (Low E) coatings can block unwanted parts of sunlight, while letting through as much visible light as clear glass does. This lets you choose any color of window treatment without worrying about sun damage. To learn more about vinyl replacement windows with Low E coatings, call Woodbridge Home Exteriors today at (972) 217-7585 (Texas), (405) 252-1548 (Oklahoma), or (316) 226-8011 (Kansas). You can also fill out our contact form to schedule an appointment. We serve many areas in and near Hutchinson and Salina, KS.